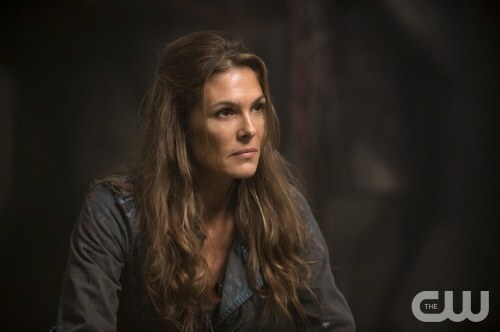 With the end of Dystopian November in sight, I thought I’d repost this great insight into the female characters on The 100 from Shauna, who works on the show. 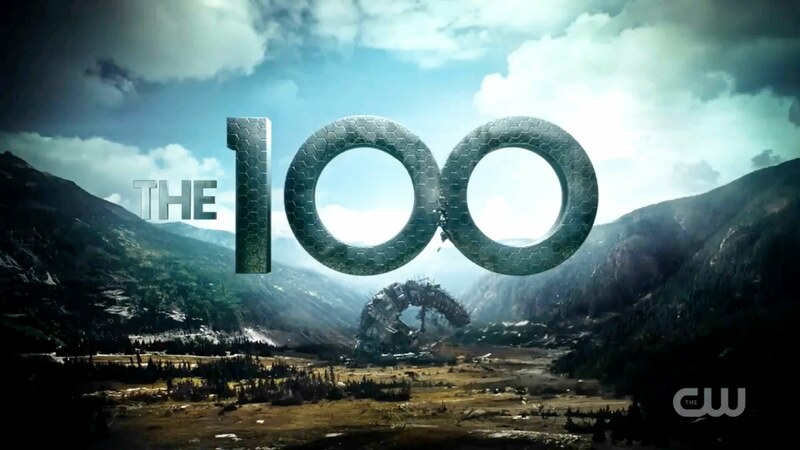 The 100 is a CW show that’s an adaptation of the Kass Morgan books. Whilst notably different from their source material, what’s interesting is the unusual diversity of female characters on offer, especially considering the storyworld is a matriarchy, something hardly ever seen in fiction. 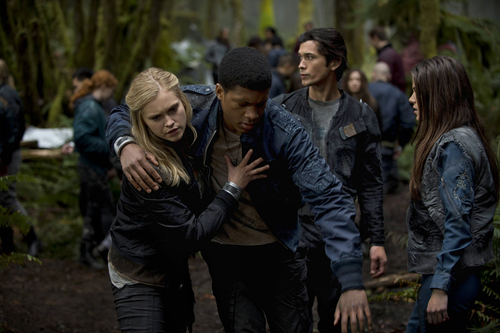 Clarke – the natural-born leader, who started as tentative and reluctant and grew to be determined and deliberate, but who still makes mistakes. Raven – the genius, but not in a “I have to wear glasses to show I’m the smart one” way. She’s gutsy, driven and stubborn. 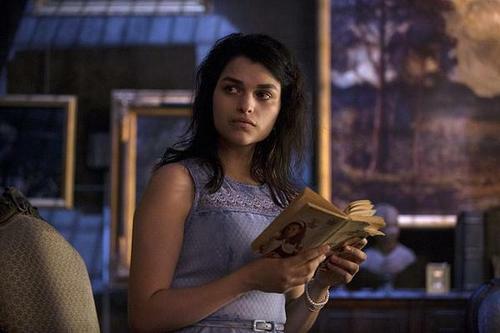 Octavia – the girl who was hidden away her entire life until she got to Earth, the first time she’s been truly free and able to make her own decisions, whether they are good or bad. She’s growing into a warrior, a fierce one at that and is finding her identity. 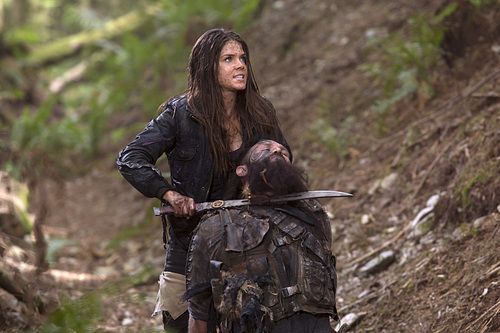 Abby – tough, strong, a doctor, a mother, a leader. She shows how hard it is to juggle all of those roles, and the difficulty in pushing aside one role to focus on another. 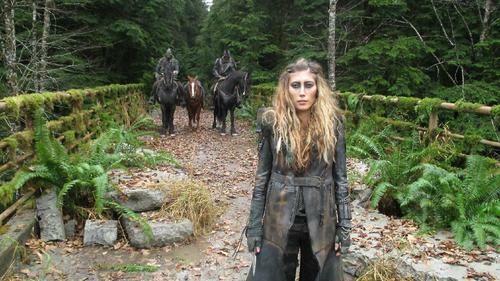 Anya, Lexa, Indra – leaders, warriors, treated as equally as any man, because they have earned their place in a society where gender is irrelevant to the ability to survive and lead. 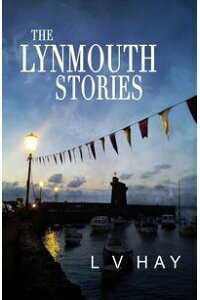 Even Maya, the girl in the mountain in series 2, who has lived her entire life underground, she slowly learns what her people have been doing and the horror of it changes her, provokes her to action. I am proud to have worked on a show that has presented the reality we want to see, where it doesn’t matter what gender, what age, what race, what class, what sexuality you are – all that matters is that you can do your job and do it well. That’s equality. This post originally appeared on The Decision Book Series tumblr. 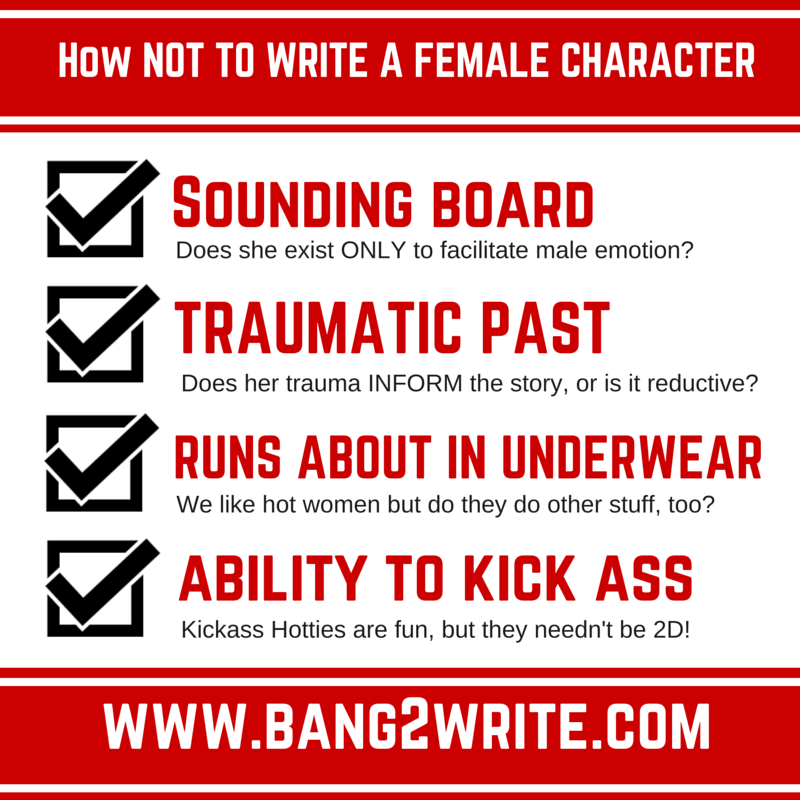 For more on female characters, check out Bang2write or click the pic below.